HSM Donates To SJ Car Care! We at Hamilton’s Social Media Marketing & Design Firm are always looking to pour into local businesses in our communities. 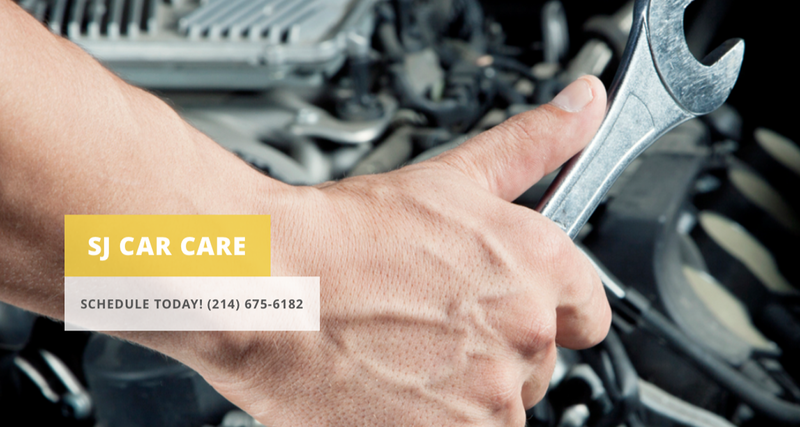 SJ Car Care is a wonderful, honest local auto repair business in Plano, Texas providing exceptional car repair services!